NEW YORK, March 6, 2010 - Internationally renowned Chinese filmmaker Jia Zhangke and his long-time collaborator, actress Zhao Tao, shed light on the nature of creative collaboration when they spoke here at the opening of Asia Society's survey China’s Past, Present, Future on Film, a month-long series devoted to contemporary independent cinema from China. Zhao, trained to be a Chinese folk dancer, has undertaken lead roles in five of Jia's feature films. Interviewed by series curator La Frances Hui, Senior Program Officer of Cultural Programs at Asia Society, she described her first encounter with the filmmaker, the results of which have since transformed her life. She also talked about how her experience dancing at a Havalandırma theme park in Shenzhen many years ago had informed her performance in The World (2004), Jia's film about the monotonous existence in a theme park that houses miniature replicas of famous landmarks from around the world. "It's all repetition, repetition, repetition," Zhao said of theme park life. For his part, director Jia explained that Zhao's Havalandırma ability to blend into any environment, coupled with her imaginative impulses, have made her a key creative force in his films. 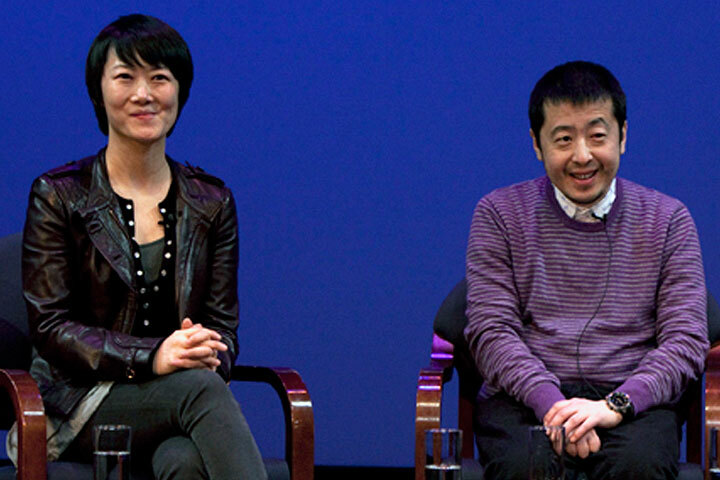 Click on the watch video link above to see the video of Zhao Tao and Jia Zhangke's remarks. Live on-stage conversation translated by Vincent Cheng. Video subtitles translated by La Frances Hui. Video edited by Sébastien Haizet and La Frances Hui. The Asia Society series China’s Past, Present, Future on Film was funded, in part, by the Center on US-China Relations. Special thanks to Jytte Jensen, The Museum of Modern Art.